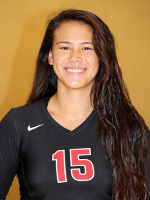 Ka’iu Ahuna (Pilipa’a 15) a sophomore outside hitter and her Eastern Washington Eagles were 2-1 at the Wyoming Invitational. It was another solid week for EWU and Ahuna. They swept Cal State Northridge 3-0 (25-19, 26-24, 25-20) where she met up with former Pilipa’a and Kamehameha teammate Kamalu Makekau-Whittaker (Freshman Setter at CSUN). 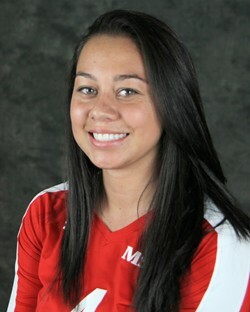 Ahuna had a match-high 15 kills against CSUN. EWU defeat Samford 3-2 (25-22, 25-27, 20-25, 25-23, 15-13). 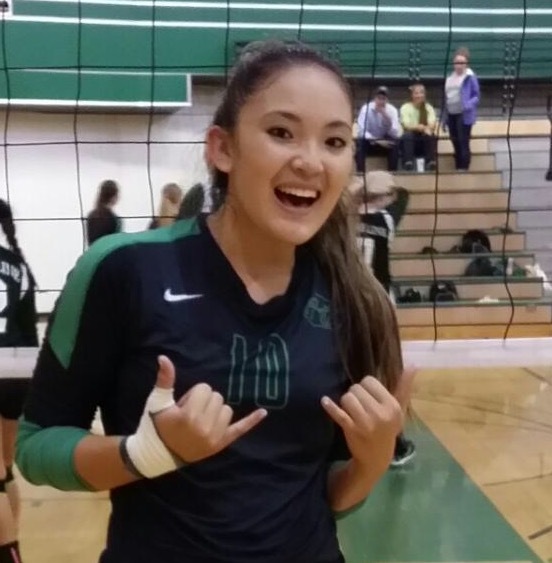 Ahuna added 14 kills and 14 digs. EWU was swept by host Wyoming 0-3 ( 18-254, 12-25, 16-25). Ahuna finished with a team-high 6 kills. The Eagles are now 5-4 overall. 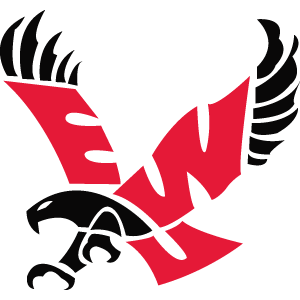 Eastern Washington opens conference play on September 22nd against Montana. Zoe Leonard (Pilipa’a ’15) a sophomore libero/setter and her Dartmouth team hosted the Dartmouth Invitational this weekend where they finished 2-1. Leonard has been recovering from injury and did not expect to play, however she was called on to fill in for their injured starting setter in the 3rd game of an 0-3 (23-25, 23-25, 17-25) loss to Army. Leonard made her first collegiate start at setter against Central Connecticut State and helped lead her team to a 3-2 (25-17, 20-25, 25-17, 22-25, 15-9) win. She turned in her first double-double of her college career with a match-high 25 assists and a match-high 18 digs. She followed that up with her second double / double in a 3-0 (25-15, 25-23, 25-21) win over Niagara with 26 assists and 13 digs and a 3-0 win over Hartford with a team-high 19 assists, 4 service aces and 4 digs. 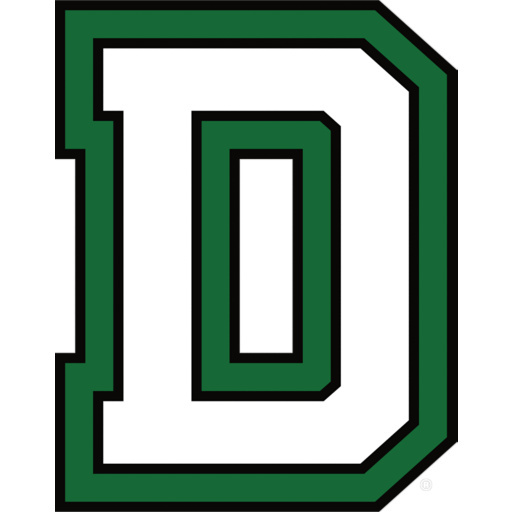 Dartmouth improved to 6-1 on the season. Dartmouth heads to Morgantown, West Virginia later this week for the West Virginia Invitational where they will play matches a against Akron, Winthrop and host West Virginia. West Virginia is coached by Hilo’s own Reed Sunahara. 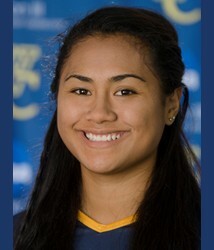 Shae Kanaka’ole (Pilipa’a ’13), a senior 0utside hitter and her Whitman College team finished 1-3 in the Molten Colorado College Invitation. 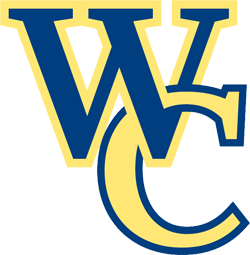 Whitman lost 0-3 (16-25, 18-25, 19-25) to Springfield College, 1-3 (18-25, 18-25, 25-23, 21-25) to University of Texas-Dallas and 0-3 (20-25, 14-25, 14-25) before turning things around with a 3-1 (23-25, 25-23, 25-23, 25-16) win over Occidental College. Despite the losses, Kanaka’ole turned in solid performances and tallied 46 kills an 42 digs for the tournament including a match-high 18 kills against UT Dallas. Whitman begins conference play next Friday with a home game against Pacific University of Oregon. 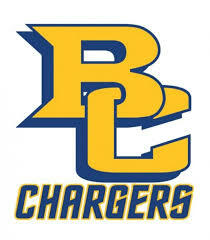 Toni Beck (Pilipa’a ’14), a junior opposite and her Briar Cliff Chargers defeated Mount Marty 3-0 (25-9, 25-15, 25-15) Beck is recovering from injury and expects to back on the court soon. Briar Cliff is now 6-3 for the season and will face Morningside College on Tuesday. 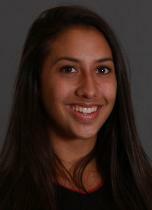 Anuhea Leite-Ah Yo (Pilipa’a ’14), a junior outside hitter and her Wells Express team went 3-0 this weekend defeating Houghton 3-1 ( 22-25, 25-23, 25-21, 25-21), Clarks Summit 3-1 (25-9, 25-19, 19-25, 25-12) and ME – Fort Kent 3-1 (19-25, 25-23, 25-13 25-14). Leite-AhYo had 24 kills and 29 digs for the tournament. Wells play St. Elizabeth next Saturday, Sept. 17th. 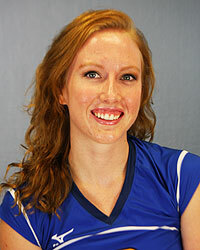 Taylor Alicuben (Pilipa’a ’15), a sophomore setter and her Highline Community College swept Mt. Hood Community College 3-0 ( 25-13, 25-110, 25-11) and defeated Bellevue 3-2 ( 25-15, 25-17, 19-25, 24-26, 15-10). Stats were not reported for these matches. Highline improved to 12-1 for the season. Highline plays Olympic and Clark on Sept. 13th and will begin league play against Tacoma on Sept. 21st. Alison Fuata (Pilipa’a ’15), a sophomore outside hitter and her Odessa College Wranglers were 4-1 this weekend in the Odessa Tournament. 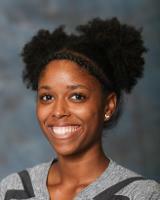 The Wranglers swept Frank Phillips College 3-0 (25-12, 25-16, 25-16) Fuata had a match-high 11 kills and 9 digs. Fuata had 7 kills and 10 digs in a 3-0 ( 25-16, 25-20, 25-18) sweep of Pratt Community College. The Wranglers went the distance in a 3-2 (27-25, 23-25, 25-27, 25-13, 15-8) win over Seward Community College where Fuata turned in a 11 kill/15 dig performance. They defeated Garden City Community College 3-1 (18-25, 25-14, 25-15, 25-17). Fuata added 4 kills and 5 digs in the win. 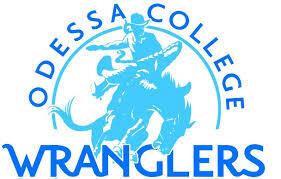 The Wranglers lost their last match of the tournament 3-2 to Vernon College. Game scores and stats were not posted. Kadara Marshall (Pilipa’a / Cuzins ’16), a freshman middle blocker/OH and her Western Nebraska played for matches this weekend. They defeated Cloud County Community College 3-0 (25-21, 25-14, 25-12) and Eastern Wyoming 3-1 (25-19, 17-25, 25-21, 27-25). Scores for the final two matches and box scores were not available.